Whether you're a blonde or a brunette. Remember how Michelle said the “My Little Pony” hair colour trend isn&apos;t going anywhere? Well, I&apos;m pretty amped up about that because, for a second time, I&apos;ve done an at home dip-dye job—in Lauren Conrad-style hot pink!—on MY little pony. I&apos;ve been dyeing my hair for a decade now (sometimes at a salon, sometimes on my own) so at this point I feel like I must know something about colouring. 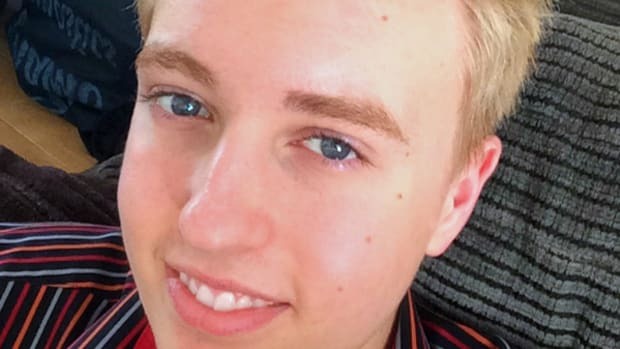 I actually have a theory: as long as the hair colour that frames your face works with your skin tone, then anything—well, almost anything—goes for the ends of your hair. Since the tips aren’t actually near your face, I feel like the colour doesn’t necessarily have to complement your skin. So... rolling with that theory, why not try some pink tips?! If you feel like diving into this colourful hair trend, here&apos;s what you need to do. Despite its name (and how it looks in the picture above), the colour is actually hot pink. I know, weird. It did exactly what it promised (when beauty products don&apos;t, that&apos;s a huge deal breaker for me). It’s ready to use right out of the packaging, and super user-friendly. 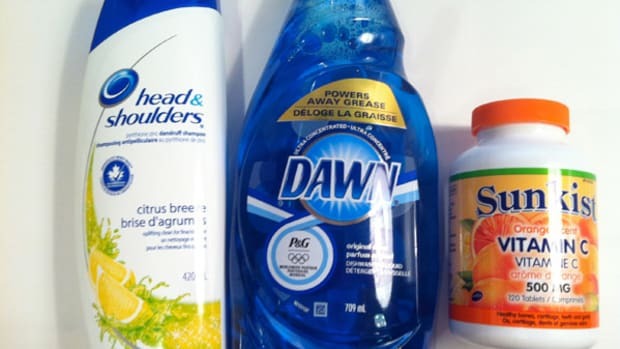 You don&apos;t need to mix the bottles and shake them like crazy, which is necessary for most at-home dyes. MOST IMPORTANTLY, it does gradually fade with each shampoo to the point where it disappears. 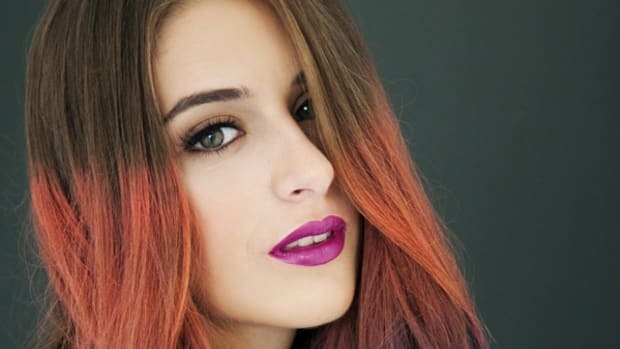 A DIY hair colour, especially in a bright hue, can be nerve-racking. I can hear you asking: Will the dye even show up on my hair? Or... will it ever fade out? Well, I can vouch that this works for BOTH blonde and brunette hair colours, since I tried the dye on both my natural brown hair AND the blonde ends I had a few months earlier. I think it’s extremely vibrant for what it was dying over; a medium brown. It faded out faster in my brown hair than it did in the blonde, but that was kind of expected. Blondes! I know you might be nervous that the colour might stick forever. But, it really, honesty, truly all came out of my hair after two weeks; about 9-12 washes and a few days in beach water. Plus, as it was fading, it turned into a pastel hue. This was actually my favourite part! It was extremely feminine and girly. 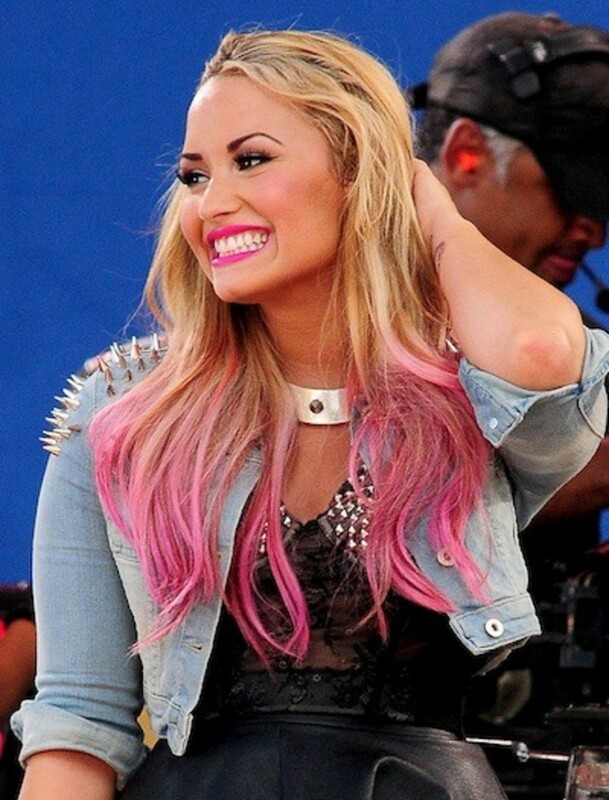 Think: Demi Lovato circa right now. How lovely is this lighter, more subtle shade of pink?! Brunettes! As a natural brunette, I always thought I would need to bleach my hair in order to rock the dip-dyed ends. 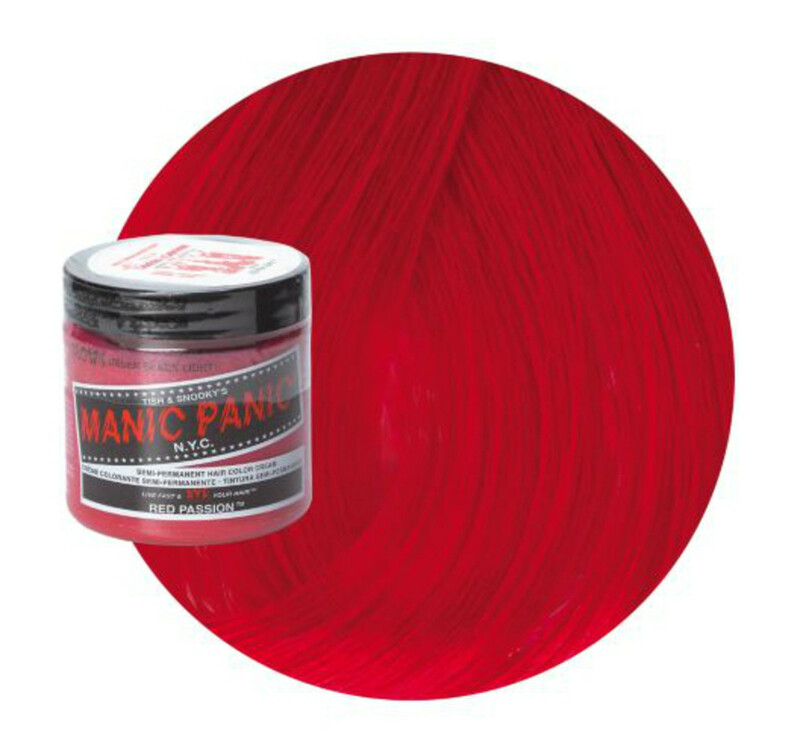 As a matter of fact, the Manic Panic brand suggests bleaching your hair regardless of your natural colour in order to get the truest bright hue. See? It worked just fine! 1. Divide your hair into two or four low ponytails and fasten each one with an elastic. The thicker your hair, the more ponytails you&apos;ll want in order to ensure you don’t leave out any random pieces of hair. If you don’t want to dye anywhere close to your face, clip up the front section of your hair. 3. 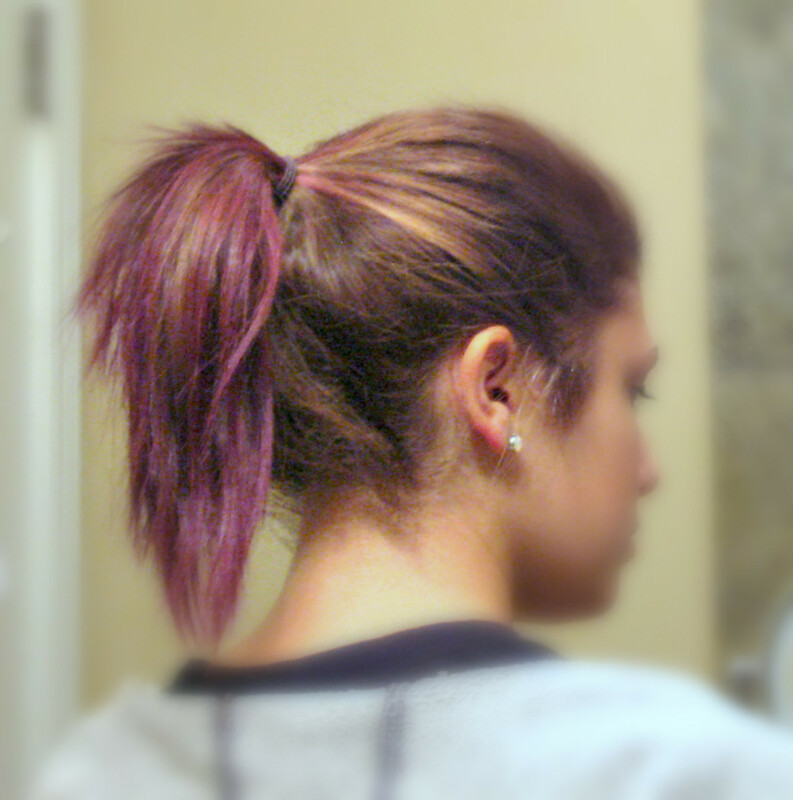 Working with one ponytail at a time, start at the bottom and smother it with dye. You want your ends to be the brightest and most vibrant so start there. That way, that dye will be soaking into your ends the longest. 4. This is the tricky part! 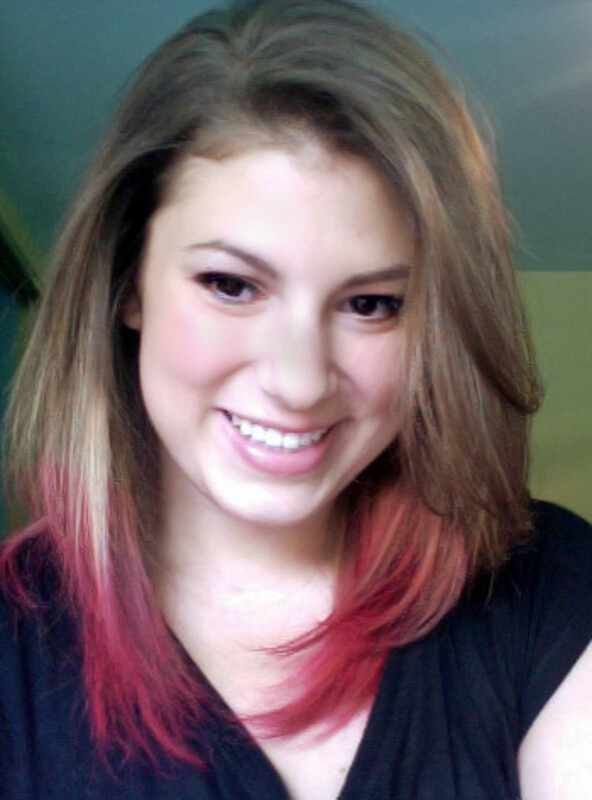 Using a CLEAN hand, grab your hair where you want to start the transition from your natural hue to pink. Begin to twist that chunk of hair with your hands, squeezing and turning it to blend the colour. 5. Continue to twist repeatedly over that same spot. You want to keep going over the one “transition area” until there is a nice subtle blend from your natural hair to the pink dye. Look how distraught Nicki is?! 6. Repeat on the rest of the ponytails, making sure the transition hits at the same level on each. 7. Once you&apos;re done blending, individually wrap each ponytail in tinfoil. For a stronger colour, leave the dye in for 45 minutes. If you want something a little more subtle, 10 to 15 minutes will do the trick. 8. Then just wash it out, until no more colour leaks down into the shower. Either way, expect vibrant results! With this DIY approach, you get an inexpensive way to dip your toes in the water... or should I say hair in the dye! Are you a fan of the dip-dye trend? If you&apos;ve tried it already, what method did YOU use? Which celeb do you think has the best My Little Pony hair? It's the best way to (temporarily) try this trend. Forget obvious, streaky blonde highlights—here's how to subtly brighten up your colour. Or take inspiration from Katy Perry with all-over lavender, peach or pink. 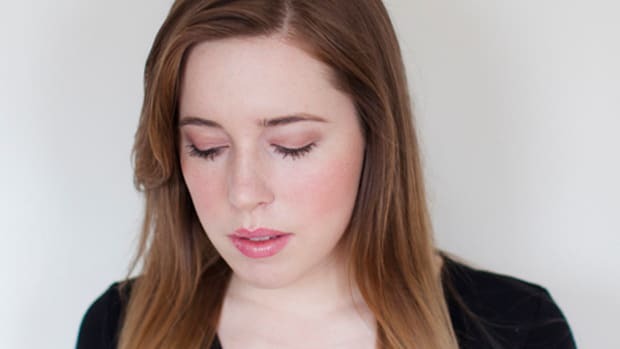 Options for going lighter, darker, or super-colourful. Even if your hair is already curly. Yes, you CAN go from brunette to blonde by yourself, on a budget! How I achieved my ultimate shade of blonde. 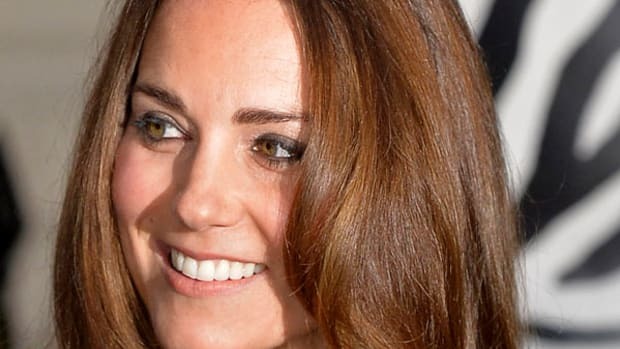 Add Kate Middleton-style dimension and warmth to your colour, the DIY way. Féria Wild Ombré is genius new kit from the drugstore. The gentler route back to blonde.